Cape Town, 2 March 2018: World-class mountain biker, Ariane Lüthi shared her experience with ten young mountain-bikers from the Anna Foundation at a technical training session prior to the UCI Mountain Bike World Cup in Stellenbosch yesterday. The Swiss superstar is a multiple winner of the most grueling mountain bike stage races in the world, including the ABSA Cape Epic, the Cape Pioneer Trek and the Swiss Epic. As a fierce and fearless marathon racer, she impressed the group of young riders from the Anna Foundation, an organisatioin committed to the long-term educational and social needs of rural children, with her skills and experience. 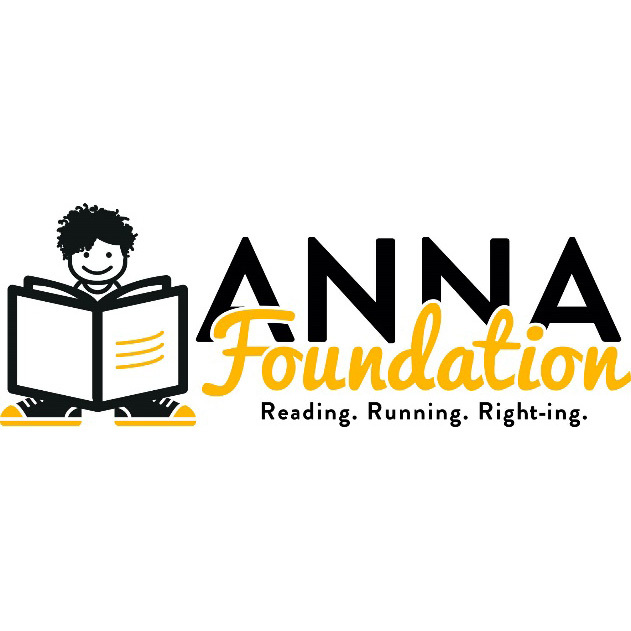 “The Anna Foundation offers life-long learning to build positive self-worth and self-respect by means of the 3 R’s Programme: Reading, Running and Right-ing,” said Anna Brom, Founder and Director of the Stellenbosch-based NGO. “As a beneficiary of the UCI Stellenbosch MTB World Cup and ABSA Cape Epic, the practical involvement with these events, and the benefit the children experience from engaging with professional riders adds to the sustainability and educationally sound post-school programme we offer,” she added. “We’re thrilled that Ariane is so generously willing to share her skills and expertise with children from Buffet Olives who are keen cyclists and will benefit from her international experience,” she added. “I hope that by training and hard work, these children can see the progress they can make and this can be translated into other areas of their lives,” said Lüthi. “Building confidence and acquiring skills through sport builds worth and self-respect,” she added. “I am an ambassador for the Spur Schools MTB League, the biggest mountain bike racing series for school learners in the world. It is a great opportunity for me to engage with underprivileged kids to ensure the Spur League represents a bigger part of the population of SA,” said Lüthi.